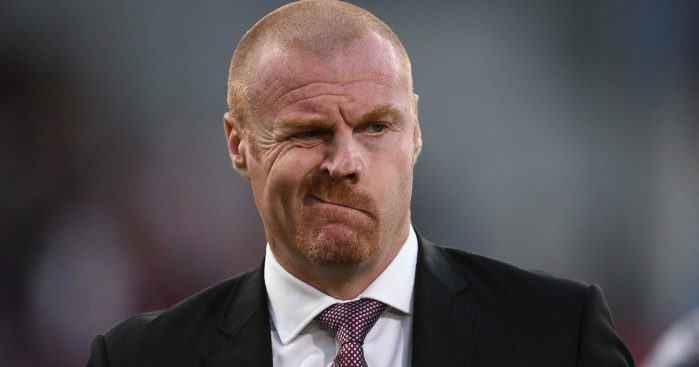 Sean Dyche felt hard done by after Ben Gibson was sent off in Burnley’s bruising defeat at Olympiakos in their Europa League play-off. 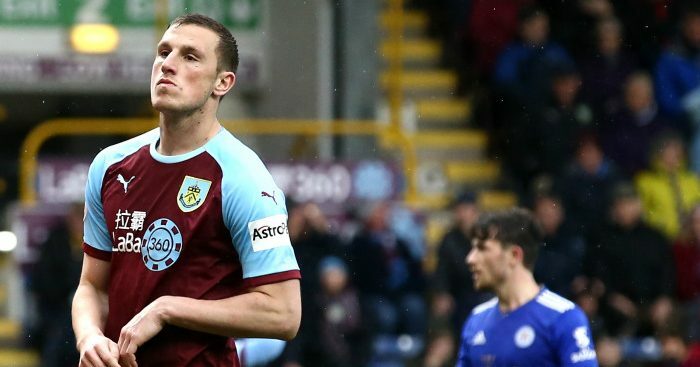 Kostas Fortounis’ opening goal was cancelled out by Chris Wood’s 33rd-minute penalty, but the Greek giants regained the lead shortly after half-time through Andreas Bouchalakis’ header. 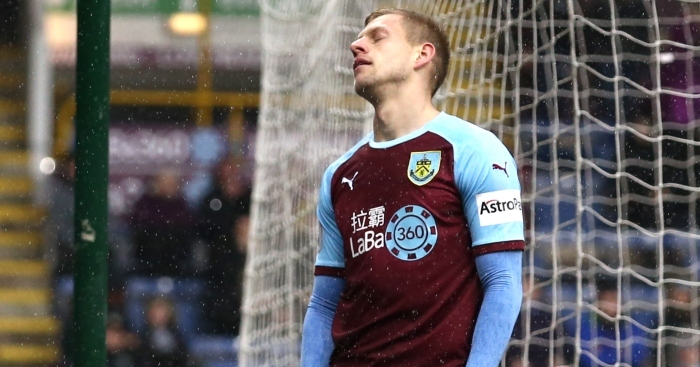 Things soon got worse as Gibson was given his marching orders after handling in the box, allowing Fortounis to slot home the spot-kick that leaves Burnley needing to overturn a 3-1 deficit in next week’s second leg. 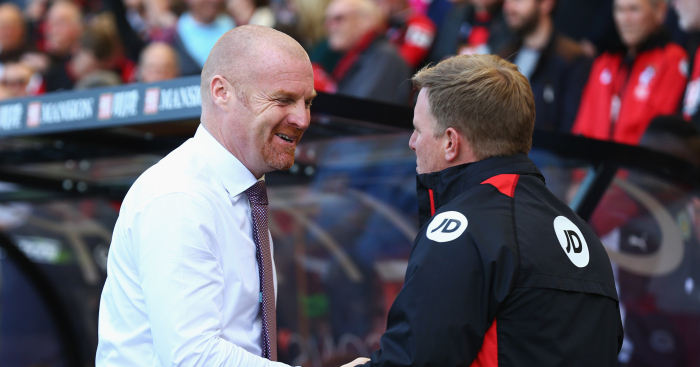 “My thoughts are those brilliant fans there that have travelled over, and I feel for them,” Clarets boss Dyche said. “Because they just want to see their team play in Europe (with) 11 players. Nothing else. “That wasn’t the case tonight, but you live and learn. 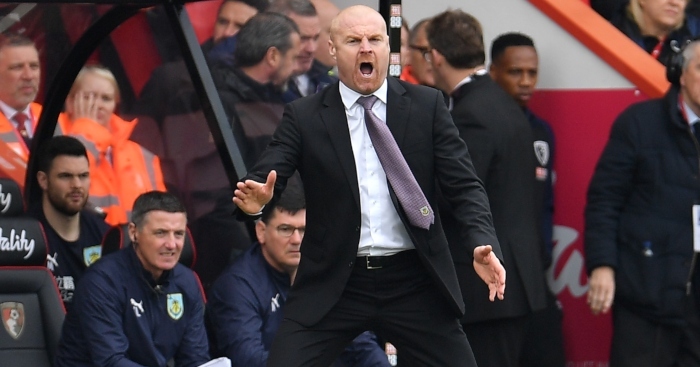 Asked about the importance of having a strong referee in front of a partisan crowd in Greece, Dyche told Clarets Player: “Well, I’ve got to be careful, as usual, what I say. “But for the life of me I don’t understand why he’s booked Ben Gibson (again). “The first one maybe but the second one he’s gone to block a shot and it’s hit his hip, it’s hit his hand. How can that be deemed deliberate handball? It’s just an impossibility. 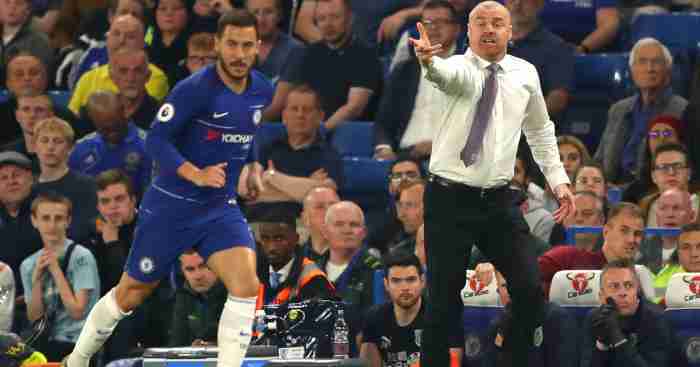 “Then he gives him the yellow card and it’s probably the world record for how quickly he got it out of his pocket, and then gets Ben Gibson sent off. 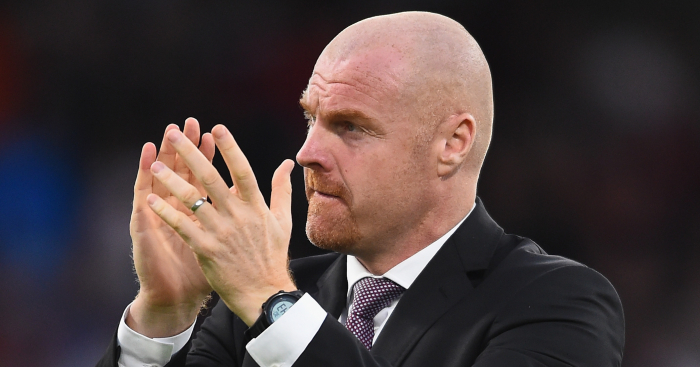 Dyche said it was an “interesting night” and spoke of “peculiar” half-time happenings, leading the interviewer to suggest that respect was not shown on the night.